We are one of the most reliable companies in this domain and are into offering Aadhar Card Software. Our proprietary card personalization management software ‘CPMS Gnxt Software’ developed in-house is used by almost all banks issuing high volumes of Credit and Debit cards. CPMS GNxT is the ultimate tool for controlling, coordinating and managing card personalization activities. Maverick Franchise Ventures Pvt. 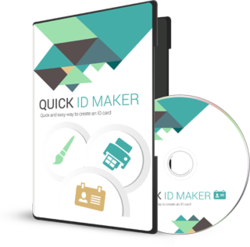 Ltd.
We are offering ID Card Software to our clients. We having Pan card verification application, which can be used by Fintech companies, Microfinance institutions, Banks.